From individuals to big organizations, Gmail has been a widely used service. It often happens that email conversation becomes a long thread over time as more people get involved in it. After a point it, becomes very tough to scroll and finding out one particular email sent by someone. Now you can get rid of those complex view of mails when you reply on existing mails. Google has updated its Gmail app with a new conversation view feature. The update will be for both android and ios. 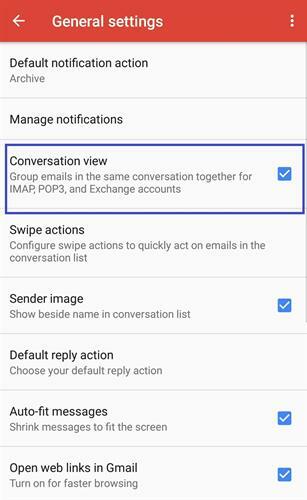 Turning this feature on will allow users to view their conversation emails as individual ones. 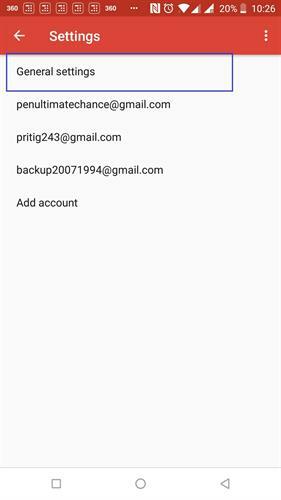 “We’re now bringing this same feature to the Gmail Android and iOS apps. If you currently have Conversation view turned off on the web, it will be turned off on your mobile app as well,” said the blog post. 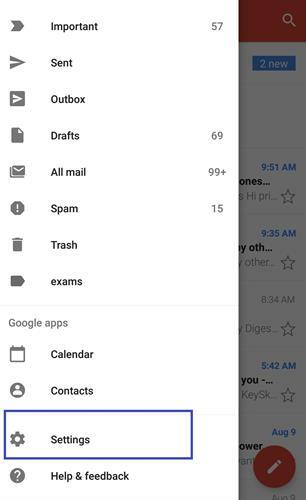 Open the settings menu on your Gmail app. Tap on “conversation view” to turn the feature on. You will soon start seeing email threads as individual emails. Disabling the conversation view on Gmail will show threaded mails as individual mails on your Gmail app. Google says that this is a ‘gradual rollout’ and may take up to 15 days to reach all the users.